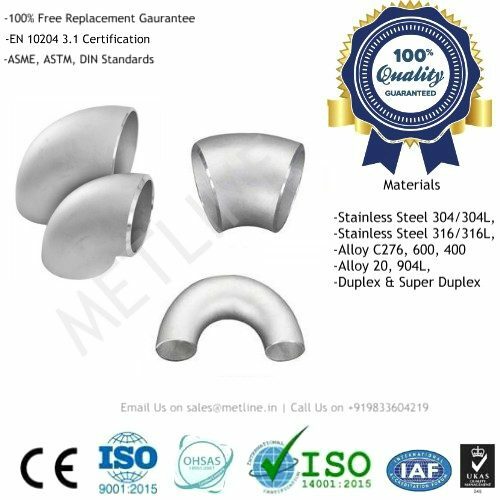 METLINE is a prominent manufacturer of stainless steel cross, carbon steel cross and alloy steel cross fittings, commonly known as a 4-way pipe fitting. 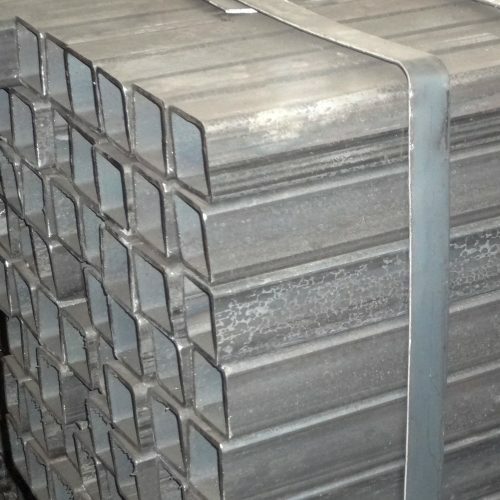 Cross tee usually generates high stress on pipe as temperature changes, because they are at the center of four connection points. 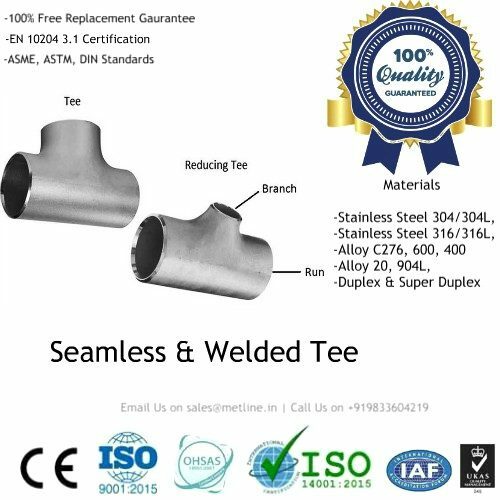 In comparison, a tee is steadier than a cross, as a tee behaves like a three-legged stool, while a cross behaves like a four-legged stool. 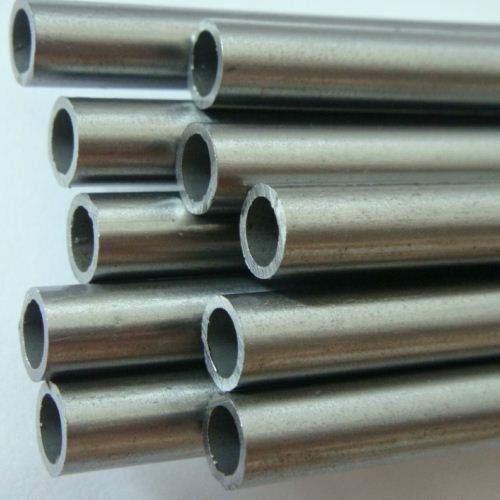 We can supply pipe cross in two types namely, straight cross and reducing cross in a complete range of shapes and dimensions. 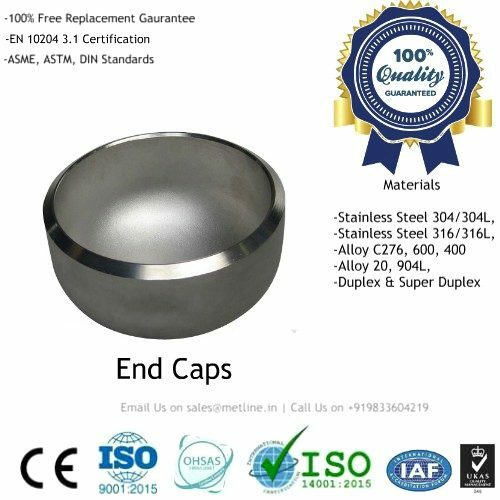 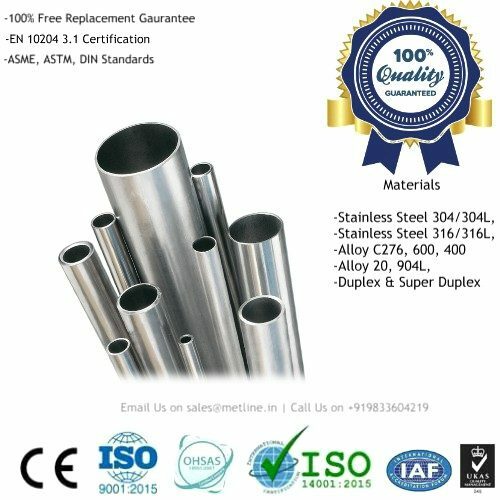 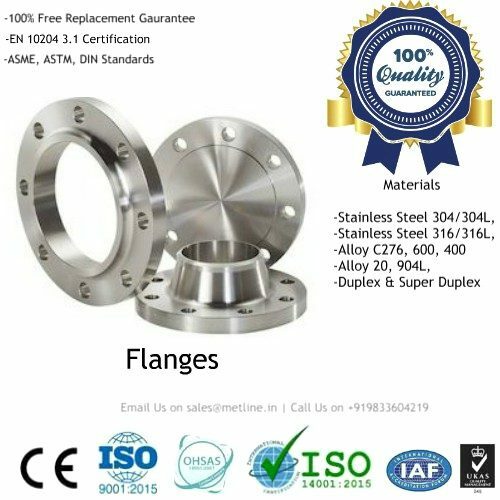 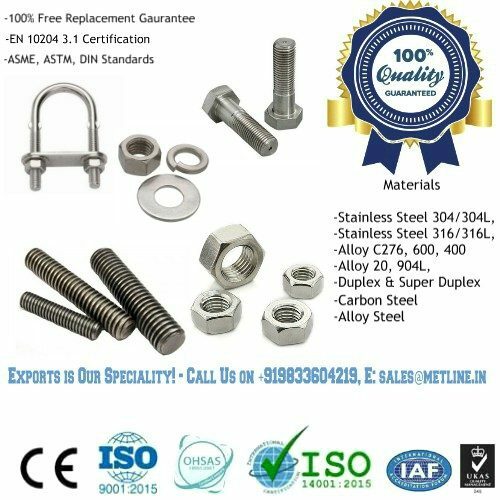 We are a leading supplier of stainless steel cross tee and alloy steel cross tee to domestic customers and international customers in various industries such as oil and gas, petrochemical, power generation, pharmaceuticals, paper manufacturing, natural gas industry and chemical plants. 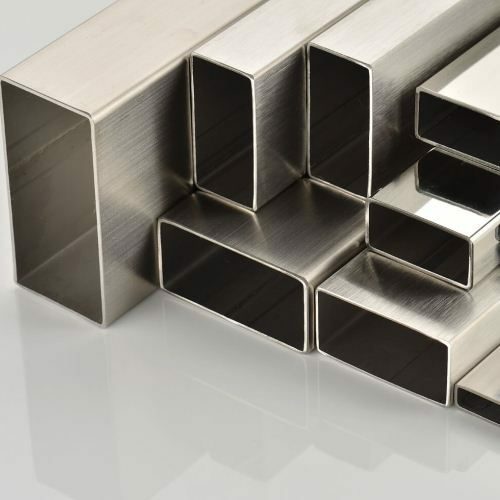 Cross is used in many applications, as a junction for intersecting pipes. 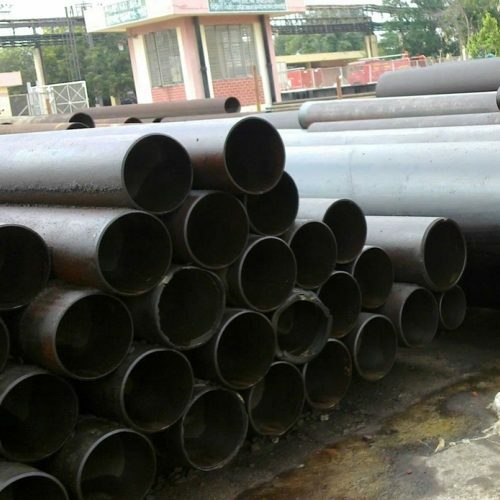 Carbon Steel Pipe Cross: ASTM A 234 WPB , WPBW, WPHY 42, WPHY 46, WPHY 52, WPH 60, WPHY 65 & WPHY 70.